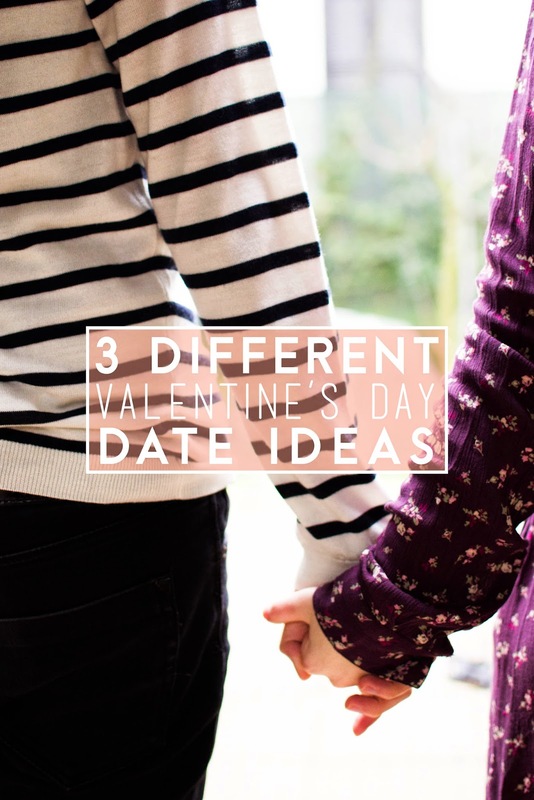 3 Different Valentine’s Day Date Ideas. For years I haven’t been a fan of Valentine’s Day and thought it was such an overrated and commercial date, not to mention how sad it is to spend it alone if you don’t have an actual partner! This until a pair of years ago, when I realized Valentine’s Day might be superficial and a huge part of consumerism nowadays, but it has quite a lovely concept at its roots, love, that is something really worth to be celebrated. Forget V-Day gifts, cards and all the commerce behind it, you don’t really need anything to celebrate love on its day (even though I’ve loudly requested tulips this year), and yes, true, everyday is the day to be enthusiastic about love in its every shape, but it’s just nice to have a specific date when to stop and think about who you care and what caring means to you! We take V-Day quite easy and casual, don’t ever do anything too fancy – because where’s it written that you need to do so?! We like to celebrate the fact of being a couple and loving each other in the simplest ways – in fact we actually never really plan anything at all besides from being together! And since you don’t really need to have a partner to love someone, just think about spending your V-Day with your friends and/or family and do something nice with/for them instead! 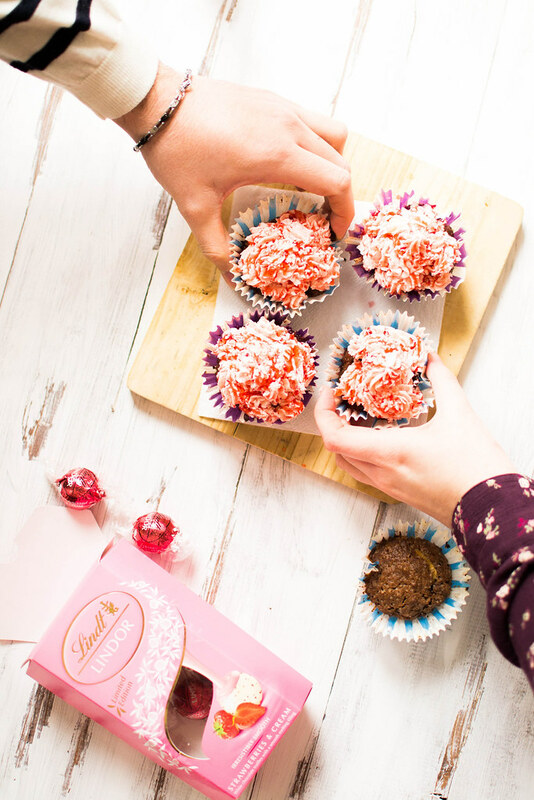 We thought to list down a few ideas to spend a different, simple, casual Valentine’s Day date, whether it’s romantic or not! 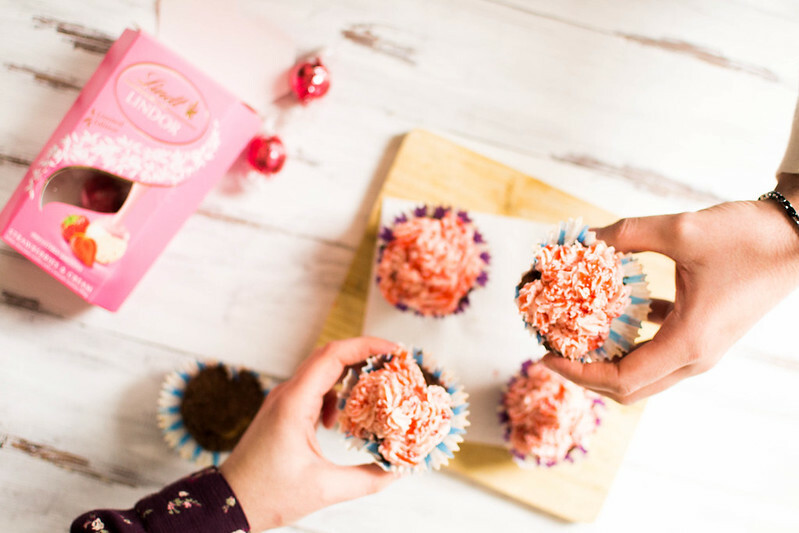 If there’s a thing I adore is baking treats for ones I love, even better if I can bake together with my better half! 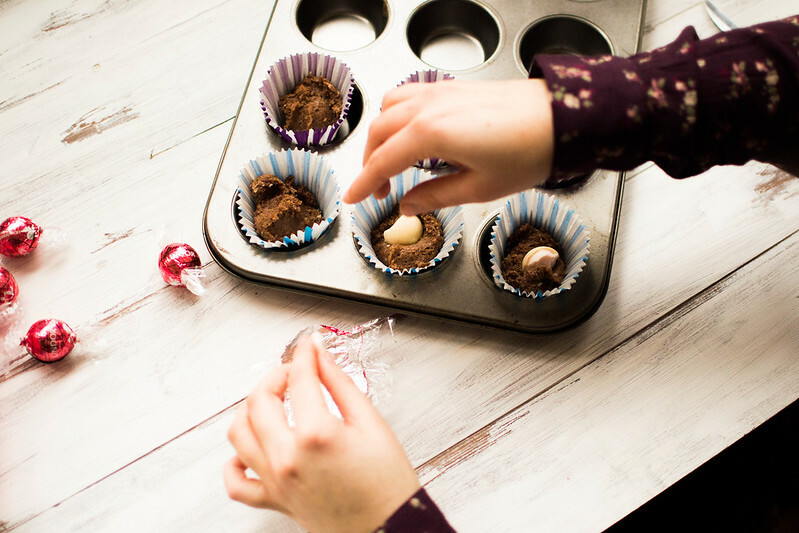 I’m such a perfectionist at baking and get stressed out quite often if things don’t turn out as they are supposed to, so I can be a bit of a pain to bake with, but sometimes it’s nice to relax and bake comfy and trusted recipes just for the sake of being together and do something fun together! But yes, I usually supervise the work. We’re quite the fans of cozy dates (the most adventurous are ones at the cinema; wild!) so you can say staying at home, enjoying the sofa and maybe baking something together or preparing dinner side by side and then devour it all is definitely our date of choice. Din din! 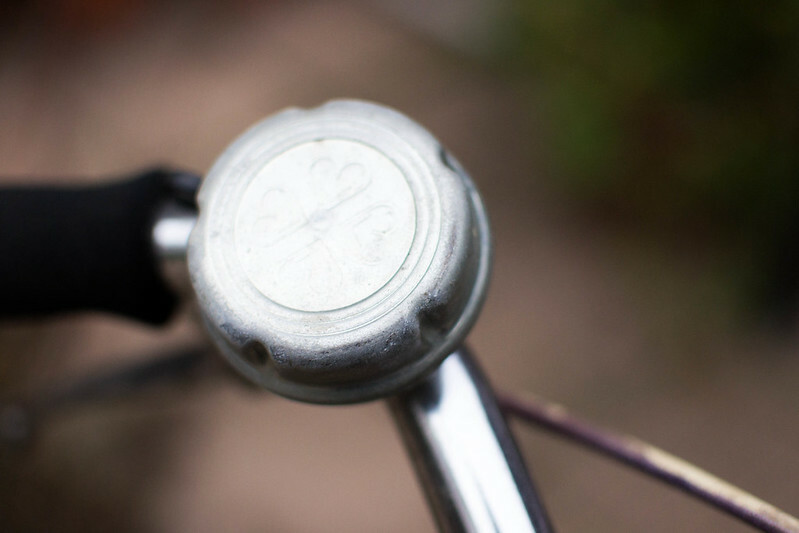 Go for a bike ride! Feeling adventurous?! 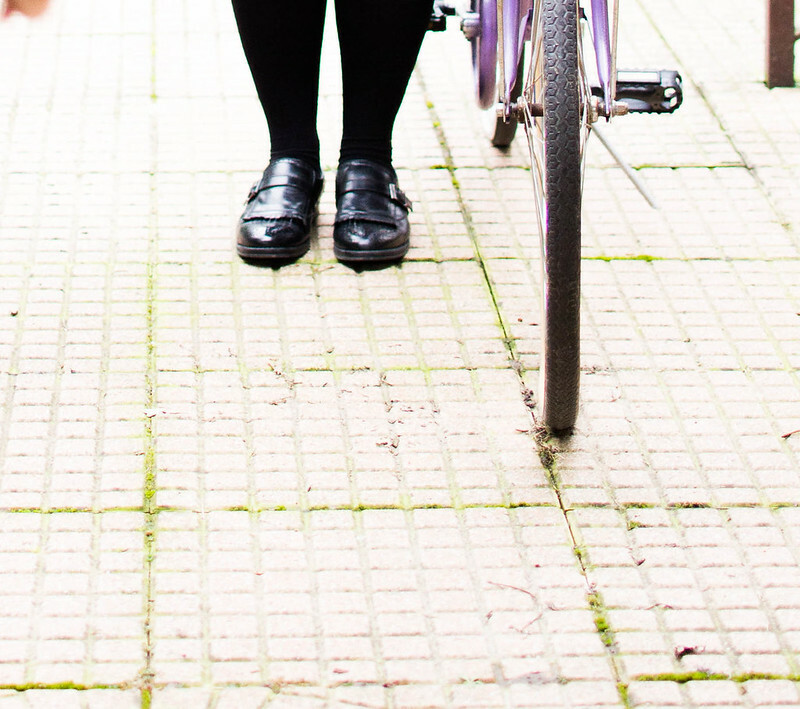 Dust off your pretty bicycles and go for a healthy ride in the green! Where I live there’s a nice road next to the river and the fields where to go for a good old bike ride. It was something I did pretty often years ago and that I’d love to do in a pair! 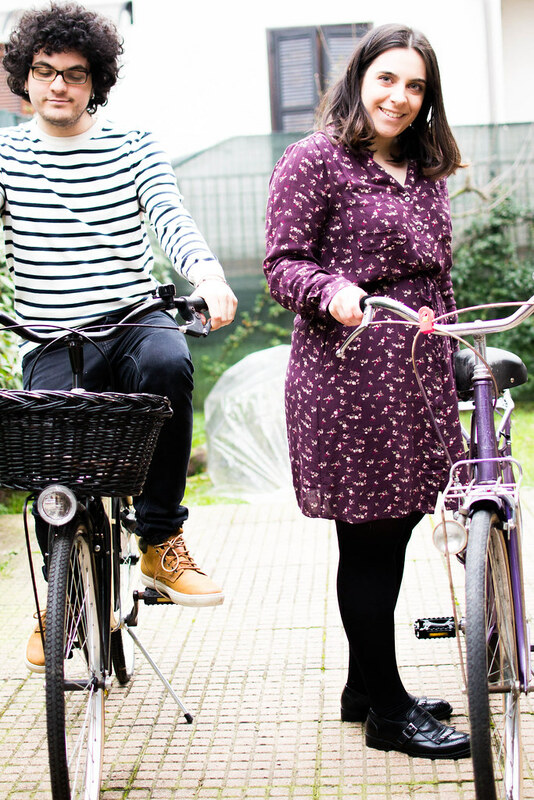 I can’t really wait for the days to be a little bit warmer and dust off the bicycles for real – but at this very moment it’s freezing here in Italy and we can’t really be bothered to go outside in pretty dresses and thin layers to face the wind. 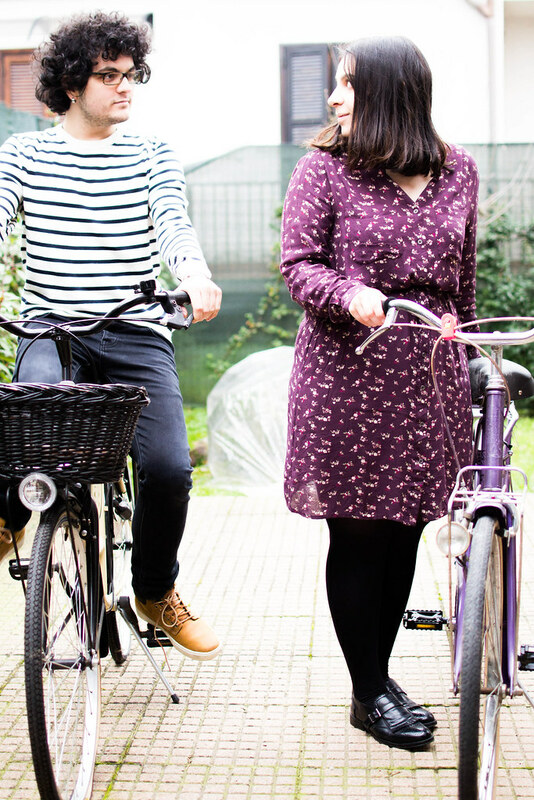 But if you live in warmer conditions, you might want to consider a bike-ride-date on V-Day; maybe fill those bicycles baskets with picnic friendly food and stop by a pretty park where to lay down and have a romantic lunch outside! 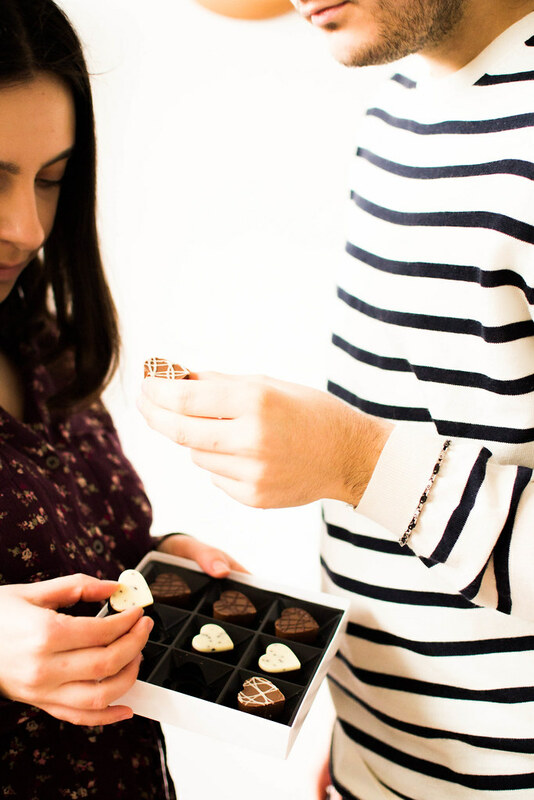 Stay cozy + share the chocolate! 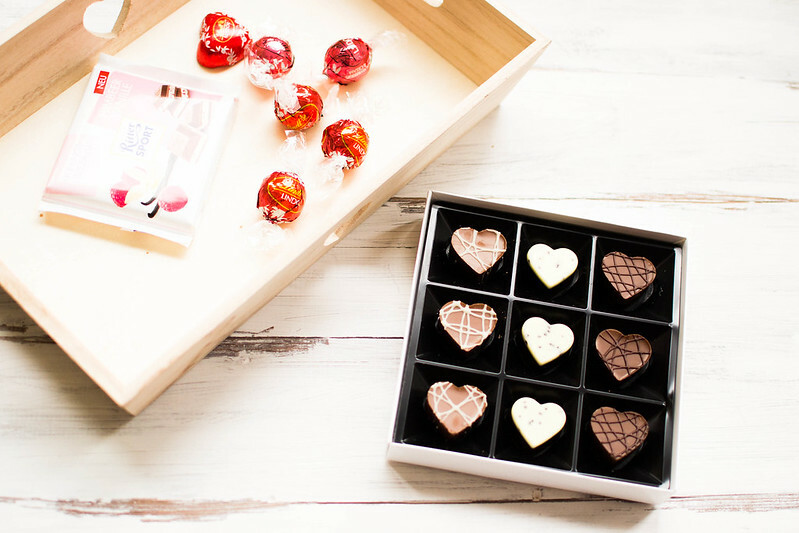 Valentine’s Day might be the most commercial date of the whole year, but if that means plenty of chocolate everywhere, I won’t really complain! As I said we love cozy nights in dates and this is most probably what we’re actually going to do this year on February 14th. We have gathered up a little too much chocolate and we really need to set a date for finishing it all up (nope, we don’t…). 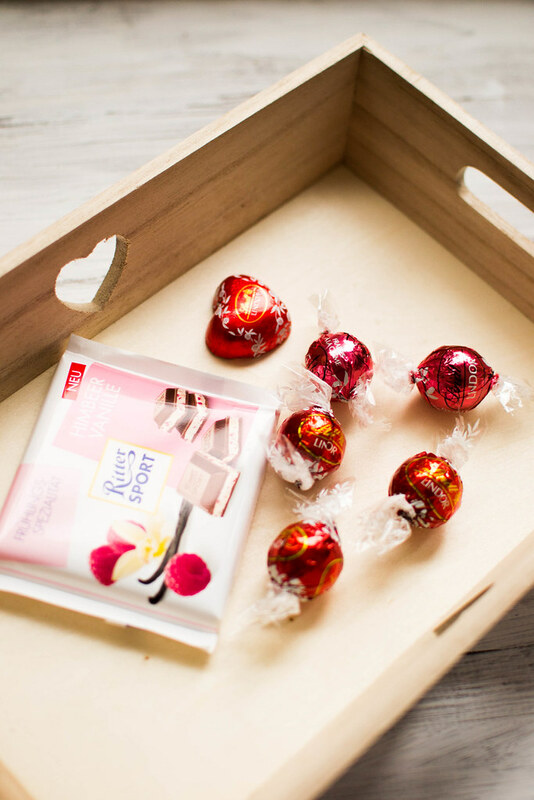 If you don’t want to surrender in front of consumerism, at least do yourself and your partner (or family/friends) a favour and indulge in this Lindt Master Chocolatier Collection Love Box* while you’re enjoying the coziness of your sofa on V-Day – because everyone deserves chocolate, right?! Really cute ideas – thanks for sharing these wish us! Lovely ideas 🙂 Spending time together is the best way to celebrate it! Me and my partner aren’t particular fans of Valentine’s day either, but this year we are going to spend a little time away for 2 nights by the beach. It’s in a small town where it’s really quiet, but we plan to spend our time on the beach, bike riding on the esplanade and having BBQ’s on the beach. I’m so looking forward to it! Awww, love these ideas! My boyfriend is the least romantic person out there, so last year I took matters into my own hands and devised a day-long date for us both. We went in search for the best hot chocolate in town (complete with homemade score cards and everything) – shared cups and snuggles were essential – and then had a competition to see who could buy the best present for under £10. In the evening we made homemade heart-shaped pizza and snuggled down for a DVD night. It was a good day! These are sooooo cute! Really nice ideas. Weather in NYC is horrible but def worth noting. Your pics are amaziing.